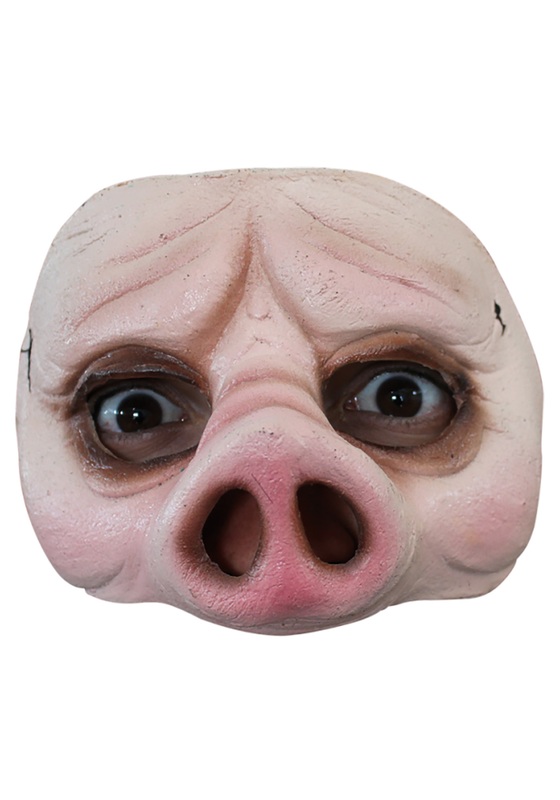 Why are pig faces so often off-putting? Is it because they are so much like us with their pink skin and love of chocolate chip cookies? Is it because so many philosophies teach us to meet them with disgust? Or is it because they’re normally cute, making creepy versions of them that much more unsettling? Who knows!? But at least we’re certain they’re delicious.